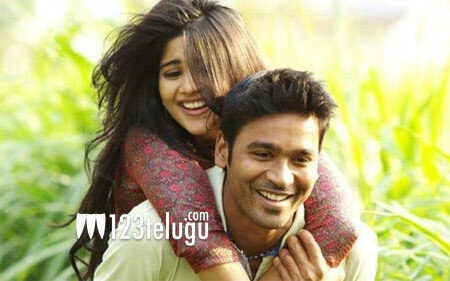 Dhanush-Gautham Menon’s much-delayed project, Enai Nokki Paayum Thotta is back in limelight for good reasons. The unit has finally decided the reveal the film’s secret music director’s name on Deepavali. Confirming this news, Gautham Menon on his official Twitter handle wrote ” The official Mr.X reveal (it’s about time) and a new version of Maruvaarthai! On Deepavali…Enai Nokki Paayum Thotta, nearing completion”. Young beauty Megha Aksha will be seen as the lead in this typical Gautham Menon mark love story. Stay tuned for further updates regarding this project.